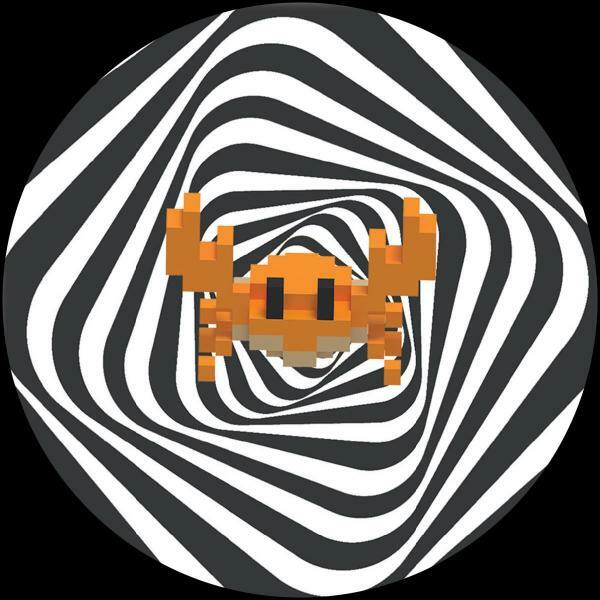 KRB001 introduces the first of many vinyl-only releases from newfound Australian based record label Krab Records. 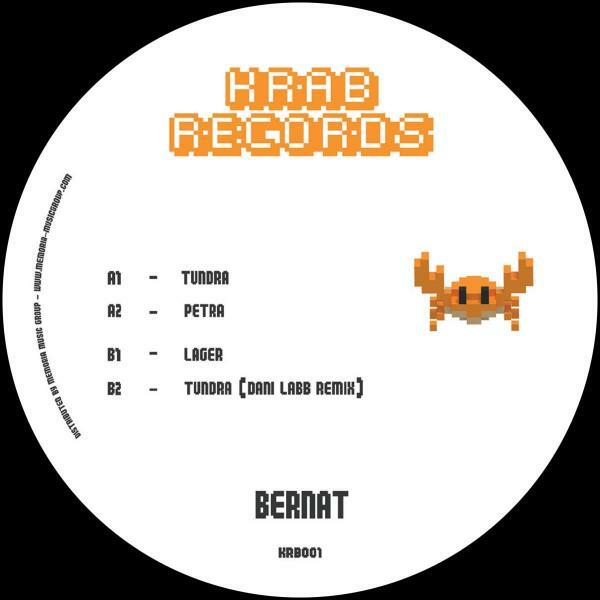 After the huge success of his Hoarder release, the label enlists the work of Argentinian Maestro Bernat, who delivers a masterclass of Minimal House compiled over 3 uniquely sampled, vibrant tracks. Finishing off the release is a mind-blowing remix from fellow compatriot and close friend Dani Labb, that divulges into his signature deeply cut style.